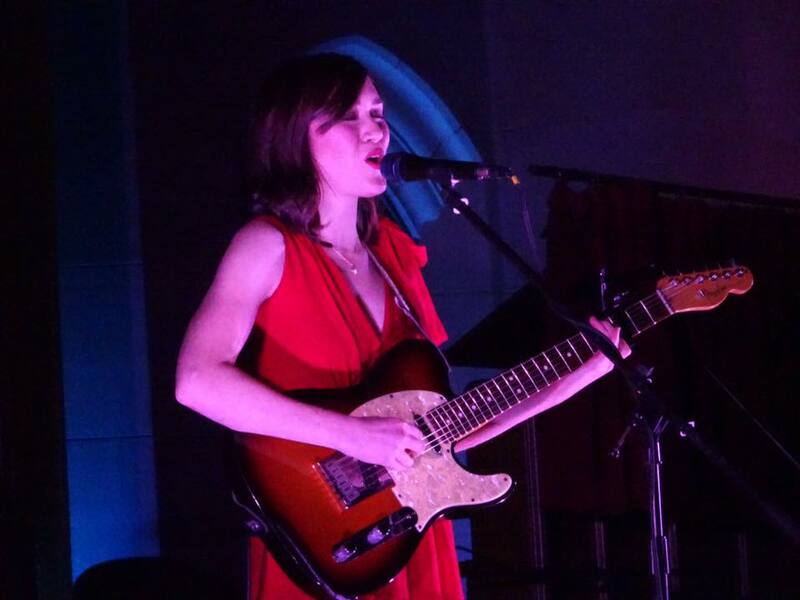 Olivia Millerschin performs at the Detroit Mason Temple’s Chapel theater in November. Olivia Millerschin will perform a holiday-themed show in Howell tonight and sign copies of her new children’s book, “Cactus on a Ledge,” in Saline Saturday afternoon at McPherson Local. The Auburn Hills indie folk singer-songwriter will share her renditions of holiday and jazz standards while playing selections from her own catalog at 7 p.m. tonight inside the Howell Opera House, 123 W. Grand River in Howell. Built in 1881, the Howell Opera House is a historic landmark in the city’s downtown, and the iconic venue’s first floor was renovated in 2006 for live shows and events. For her Howell show, Millerschin will be joined by musicians James Pyne (trombone), Brian Riley (guitar) and Bob Mervak (keys). 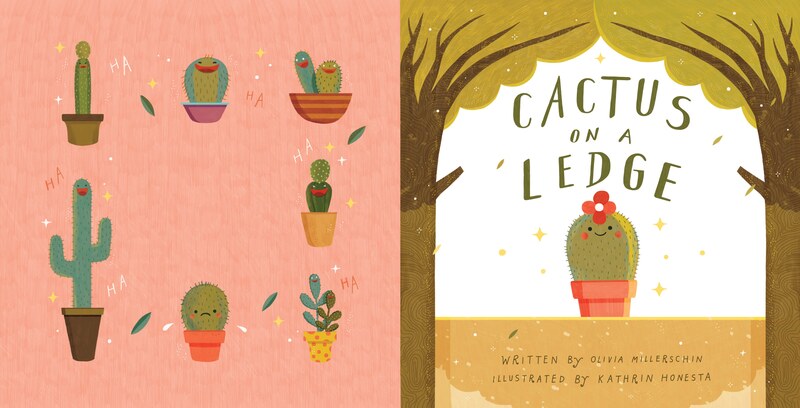 Millerschin also will celebrate the release of her new children’s book, “Cactus on a Ledge,” with a free signing, meet and greet, and performance at McPherson Local, 105 N. Ann Arbor St. in Saline, from 1 p.m. to 4 p.m. Saturday. Guests will be able to purchase the book at the gift shop. Millerschin didn’t initially plan to write a children’s book. Instead, she wrote an introspective ballad of the same name about a cactus who wants to become a tree, but soon realizes it’s cooler to be herself. After writing the song, family, friends and fans encouraged Millerschin to turn it into a children’s book. To promote the book and song, Millerschin plans to visit local independent book stores, libraries and elementary schools in the coming months. The book will be sold in local shops, at shows and through Millerschin’s website. In addition to her upcoming book tour, Millerschin plans to record and release a live album soon.